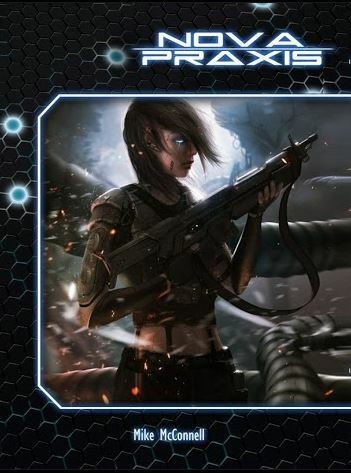 Almost exactly four months after its release, the Nova Praxis Augmented PDF has become a Platinum Best Seller on DrivethruRPG! I cannot express how cool it is to finally see Nova Praxis out there in the hands of the fans. 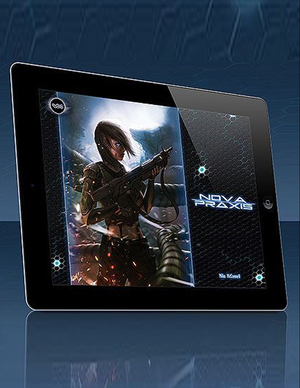 And more,Nova Praxis Augmented PDF seems to have triggered a trend in the industry. Since its release, I've seen many more publishers adding additional functionality to their PDFs (many of them even calling them "Augmented PDFs" :D ). And now all the orders for the print version have been shipped, and you can get the PDF of the print version on a "Pay What You Want" basis here. 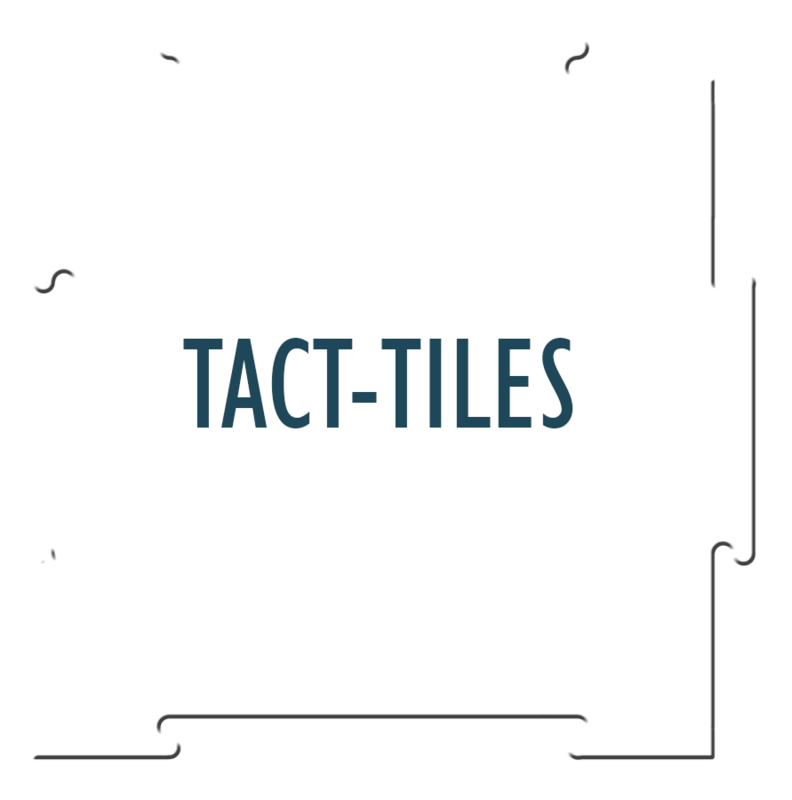 And don't forget that this version grants permission to share the PDF with friends and family. So please do! If you want it in print, you can either order it from this site or ask your local game store to order it from Indie Press Revolution. GenCon is coming up and I hope to see you guys there. 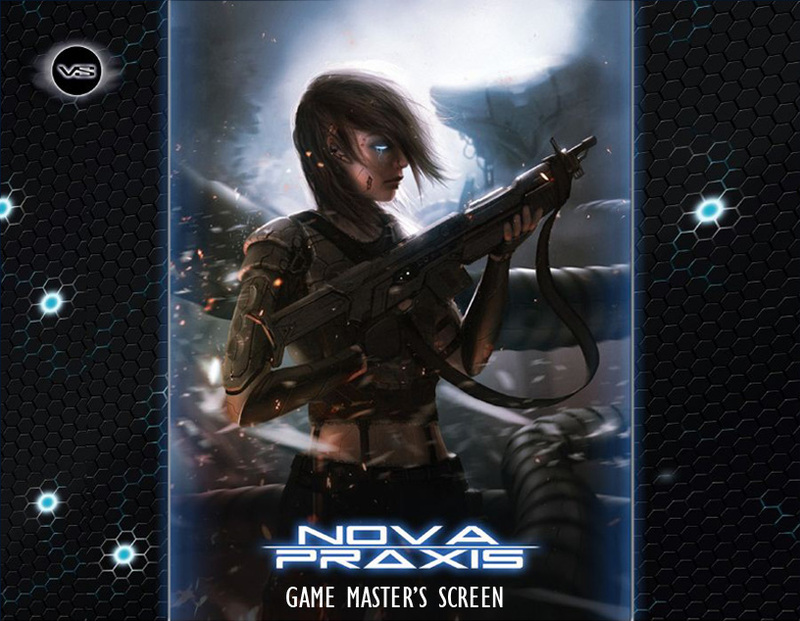 While Void Star Studios will not have it's own booth, Nova Praxis will be sold at GenCon by our distributor Indie Press Revolution. And I'll be there ready and willing to talk to sign books, hang out, and answer questions about Nova Praxis, Strands of Fate, or whatever else you want to talk about. After that, we become laser focused on getting Machinations out the door. Formerly called "The GM Companion", Machinations will cover a lot of the stuff we just didn't have room for in the core book. It'll delve deeper into the Houses, introduce some new factions, provide an introductory scenario (Ghosts in Darkness), sample plot arcs, more advice on running Shadow War centered campaigns, advice for running different types of campaigns that diverge from the mission-based structure suggested in the core book, and more. We've already been putting some time in on it, and I'm super happy with how it's shaping up. Many thanks to everyone who has supported us!